Oak trees are valued for their size, longevity and ability to grow into a statuesque tree. Their size makes them excellent trees to use for providing shade and screening of undesirable views. Municipalities favor oaks for use in parks, public spaces and street trees. 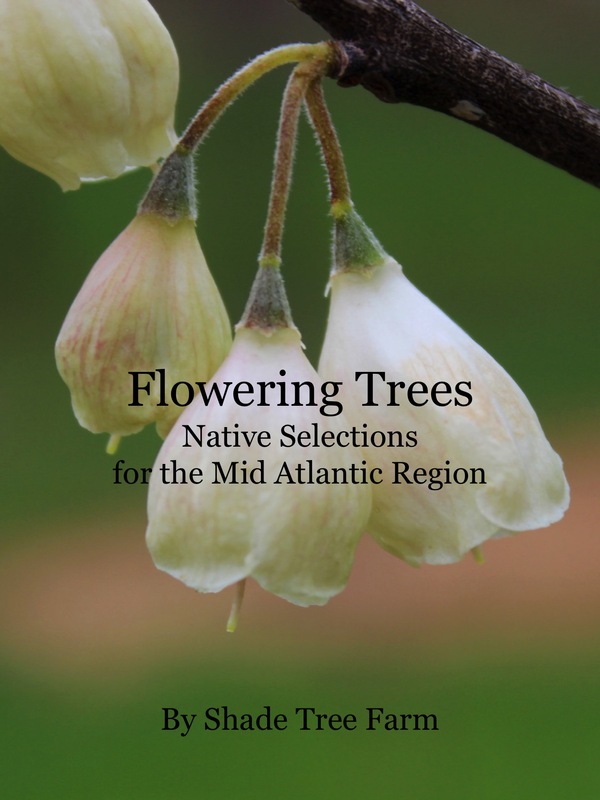 The various species offer a wide range of foliage sizes, shapes and fall colors. The acorns they produce provide a valuable food source for wildlife and also vary in size and shape. Most of the oak species offered are very site adaptable and fast growing. 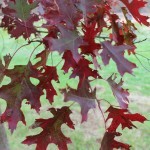 Intense scarlet fall color is this oaks calling card. 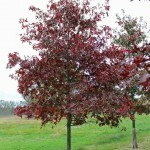 The scarlet red colors on the leaves start to transform very late in the fall season and puts on a reliable display. The foliage and crown shape on this tree is similar to the Pin Oak. It does not have the downward branches as much as the Pin Oak though. 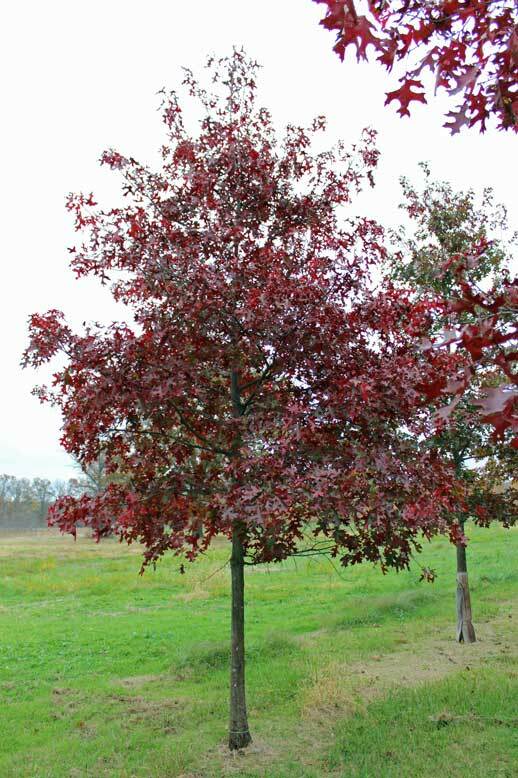 The Scarlet Oak is fairly fast growing Oak and forms a nice dense canopy. 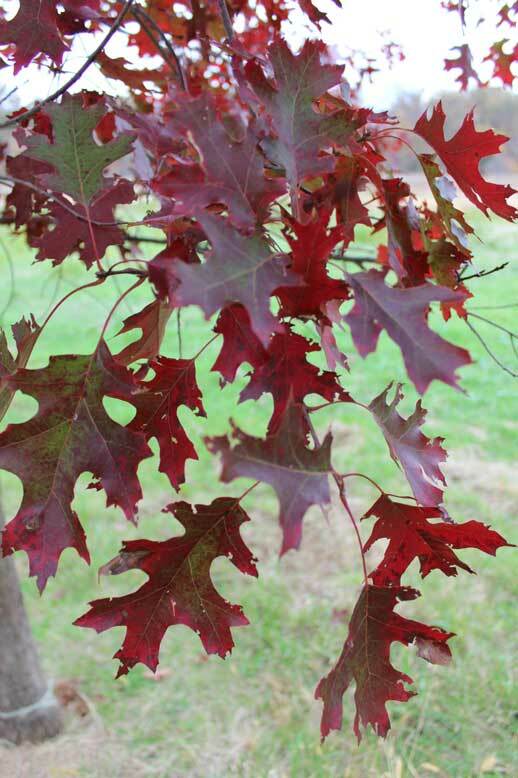 The Scarlet Oak is found in the wild on dry, sandy soils and thrives in well drained areas. It is not quite as tolerant of adverse conditions as the Pin and Red Oaks are. Growth Rate: Fast to medium. Form: Rounded. Height: 70 – 75.’ Spread 40 – 50.’ Exposure: Sun.